A second trailer for the upcoming bible epic. 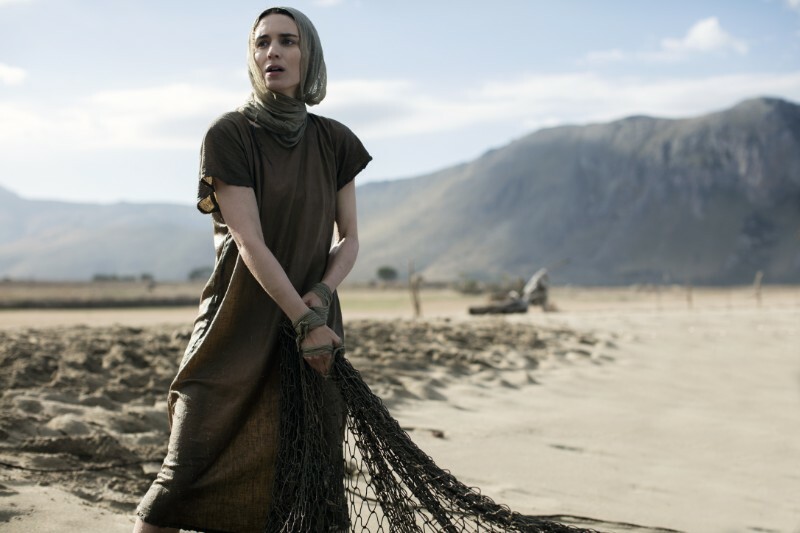 Rooney Mara reteams with her Lion director Garth Davis for Mary Magdalene, in which Mara plays the title role, with Joaquin Phoenix playing Jesus. Chiwetel Ejiofor and Tahar Rahim also star. 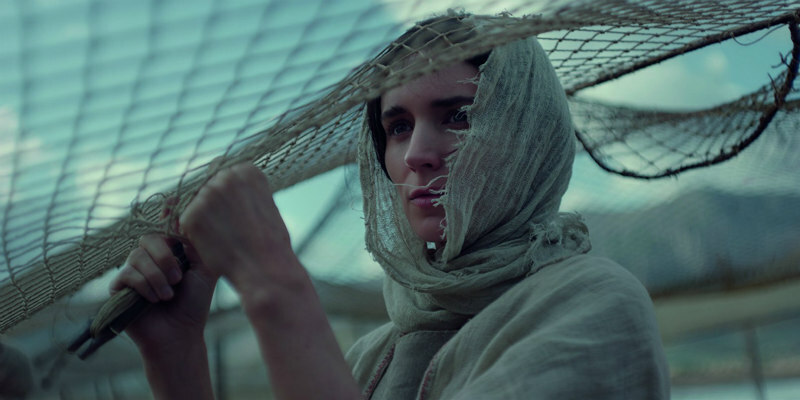 Will Davis's film be as interesting as recent biblical offerings Noah and Risen, or merely a cynical attempt at nabbing the increasingly lucrative Christian dollar? 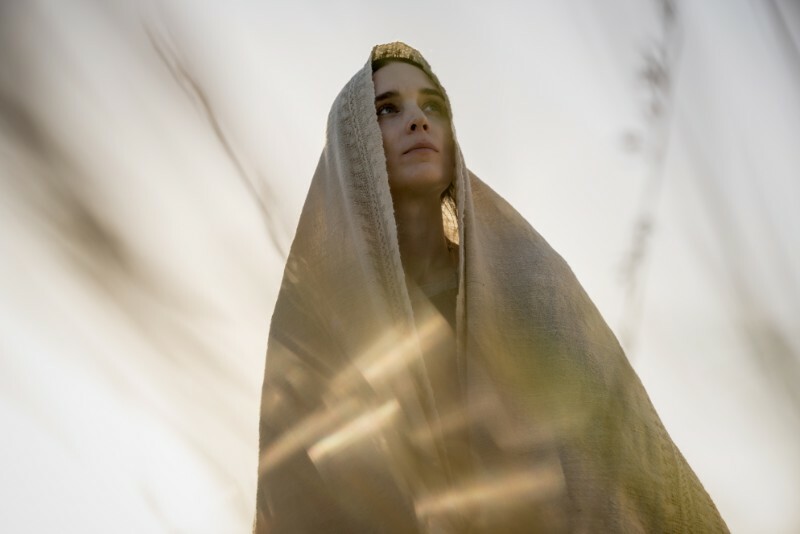 Find out March 16th, when Mary Magdalene opens in UK/ROI cinemas.